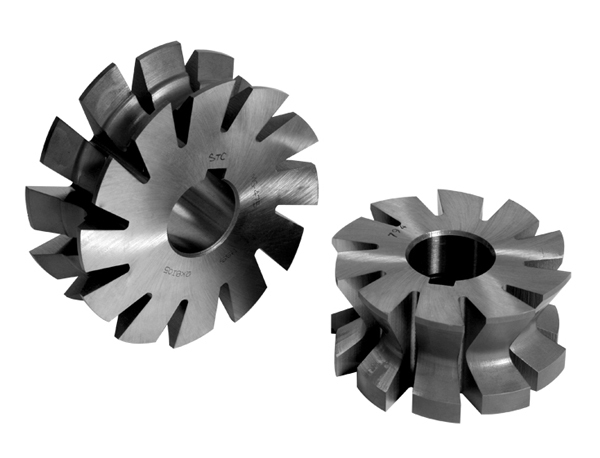 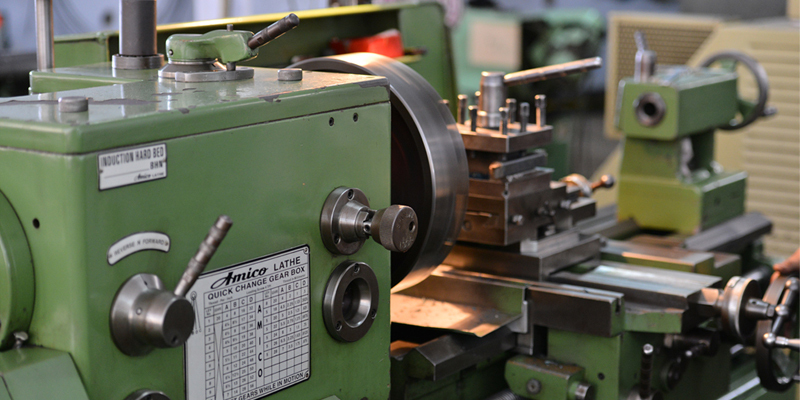 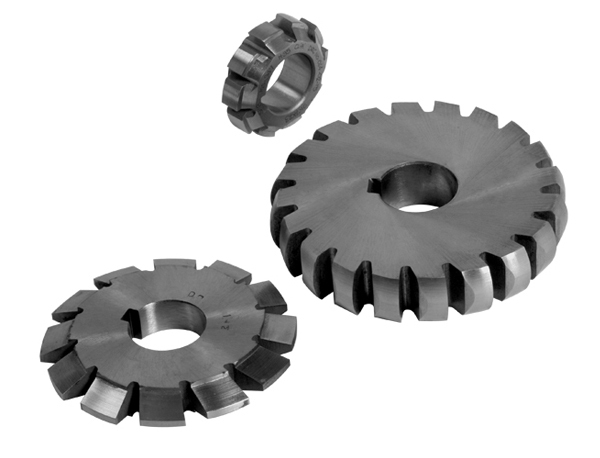 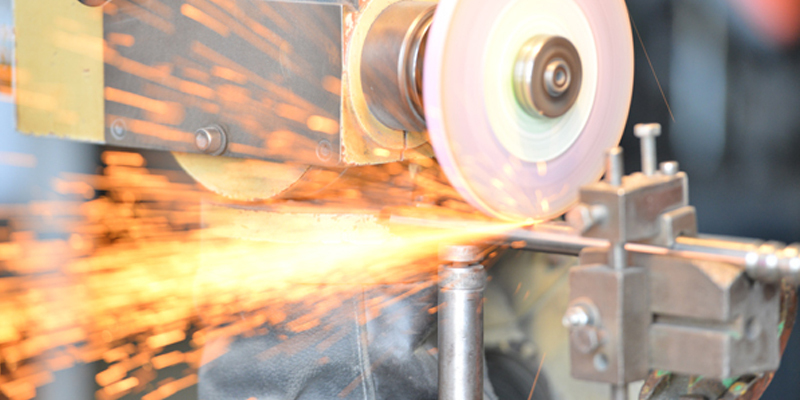 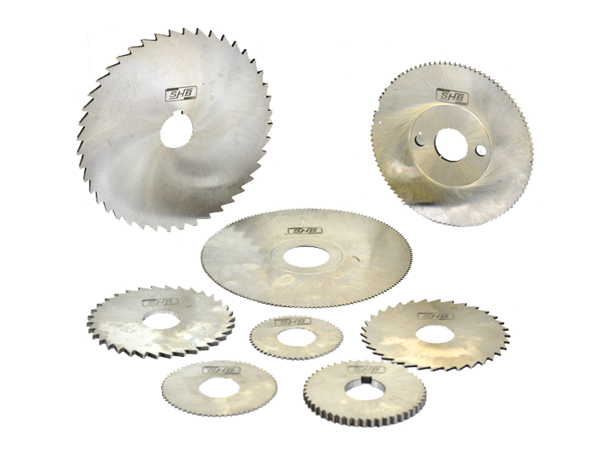 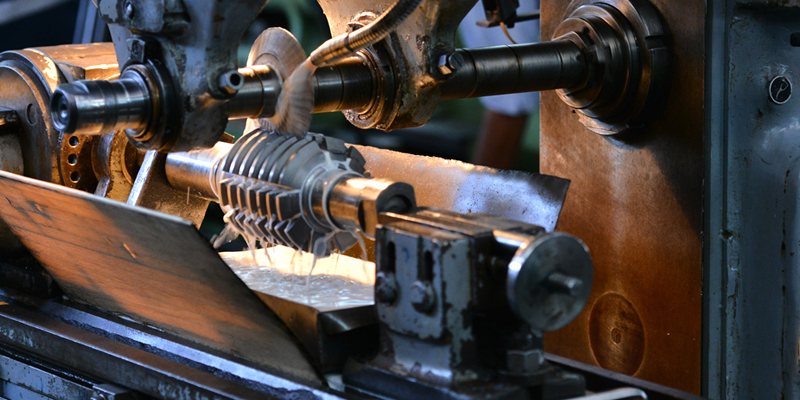 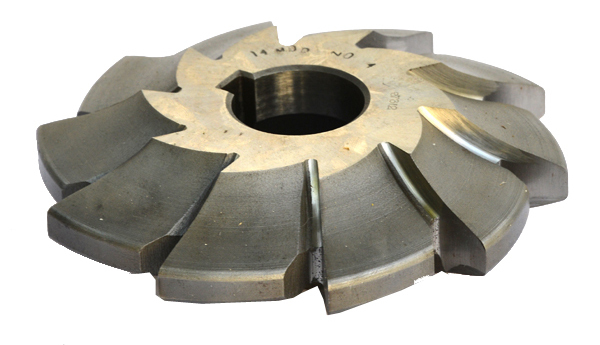 Milling Cutters | Milling Cutter Ground Form | Involute Milling Cutters | Special Profile Milling Cutters Manufacturer & Exporter in India. 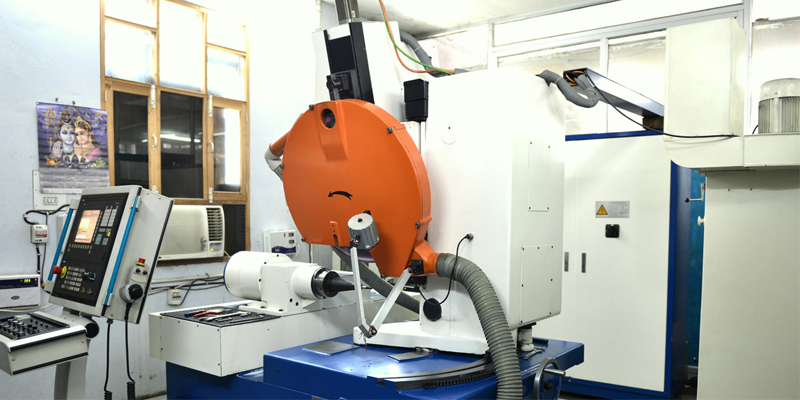 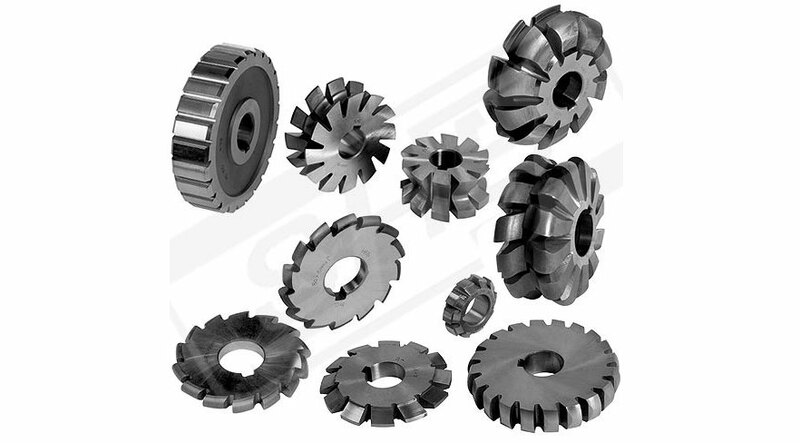 SHB Manufacture Gear Hobs in HSS M2, M35, M42, ASP 2030 & ASP 2052 material. 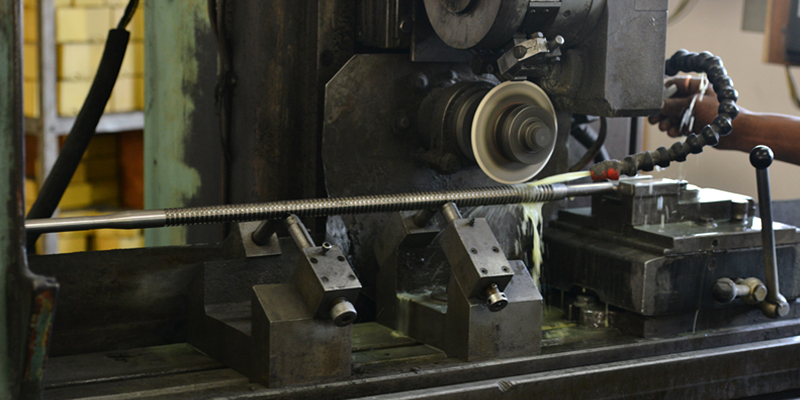 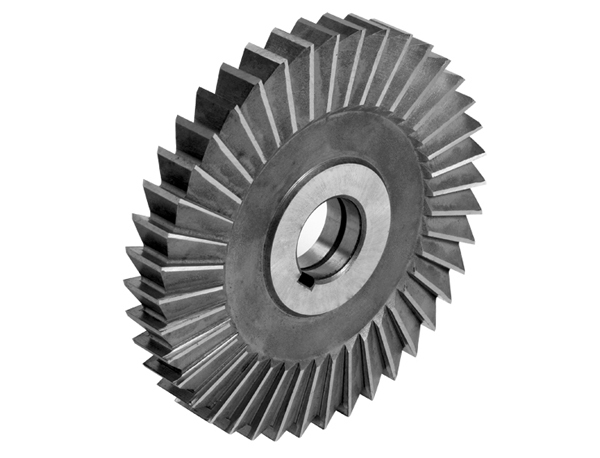 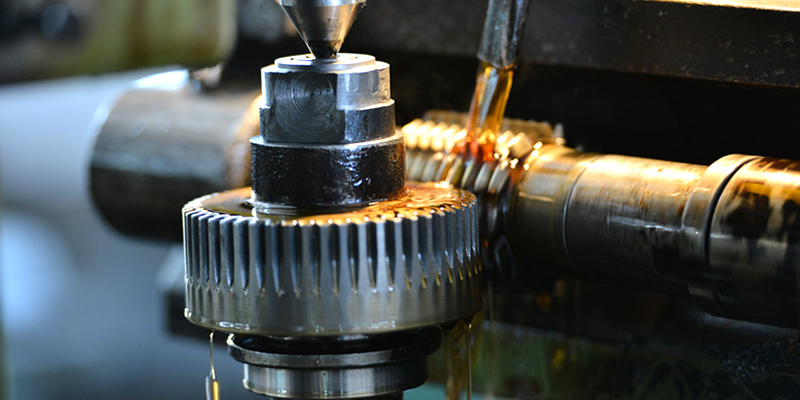 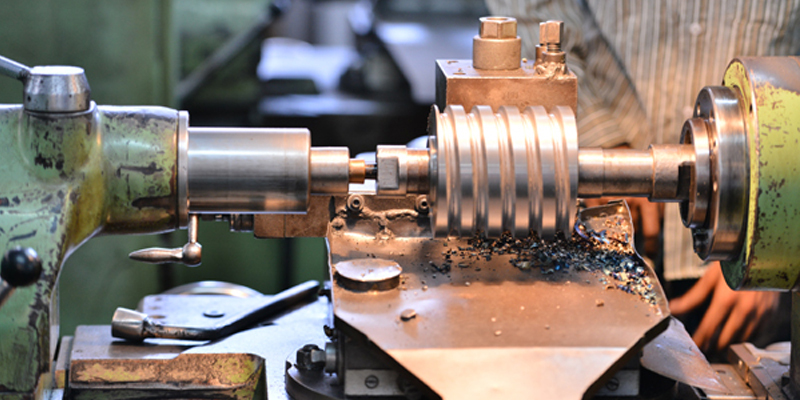 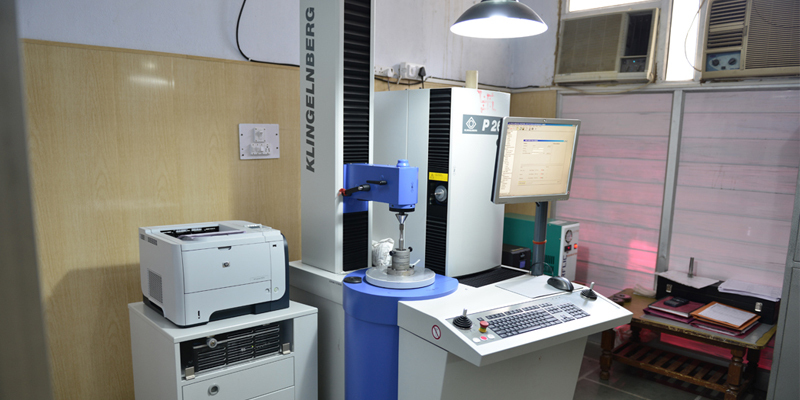 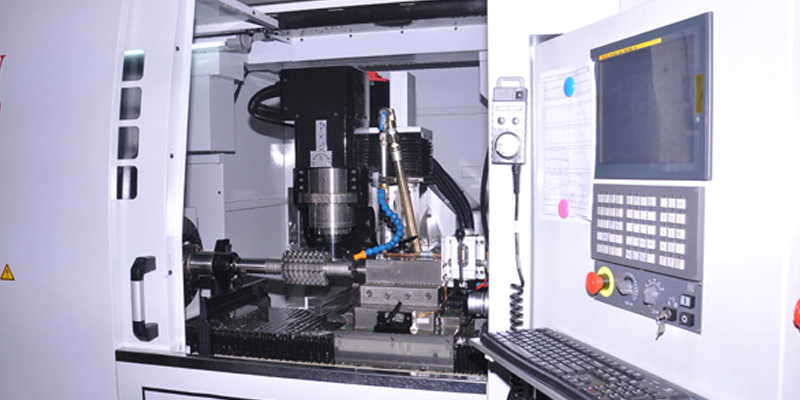 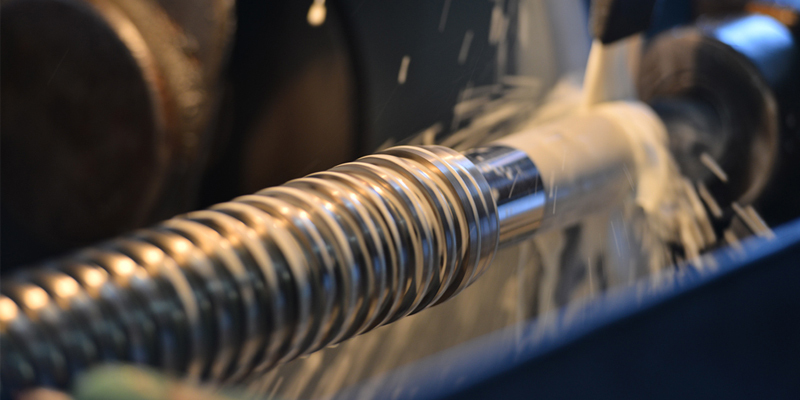 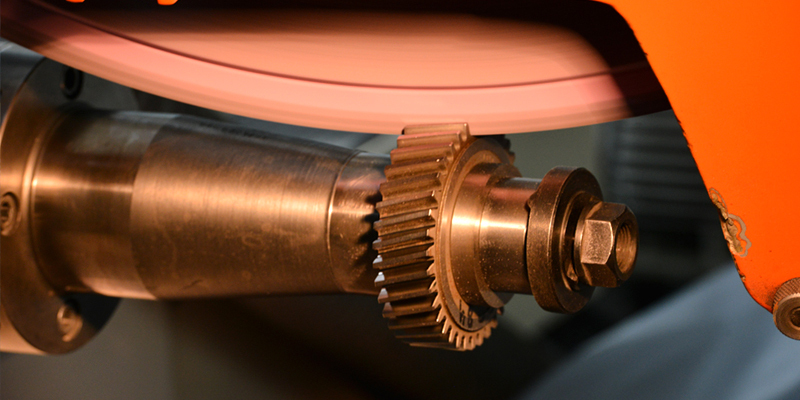 Gear Hobs for Spur and Helical Gears in single start and multistart threads can be Supplied in Class ‘A’ , Class ‘AA’ & Class “AAA” accuracies conforming to DIN 3968 standard with pitches ranging from 0.5 to 25 Module or equivalent D.P.’s in various pressure angles.